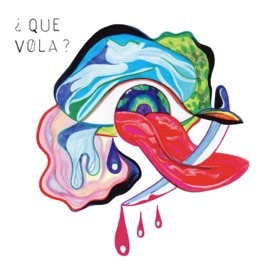 "Que vola" is a common Cuban greeting that means “what’s up?” What’s up here is a favorable first meeting of a jazz septet from France and three percussionists from Cuba. Transporting this music beyond standard fusion is Que Vola’s sincere dedication to Afro-Cuban folkloric music’s sacred intentions—to song and rhythm as ritual. The group’s stroke of genius was replacing this music’s traditional vocals with jazz horns, for a sound that summons the spirit of Coltrane along with the blessing of the gods. On the opening “Kabiosile (Saludo a Changó),” horns slowly ascend in search of the deity Changó, while pounding percussion draws him down to earth. On “Iyesa,” the musicians trace a Cuban Yoruban tradition back to its Nigerian source with bebop inspiration. 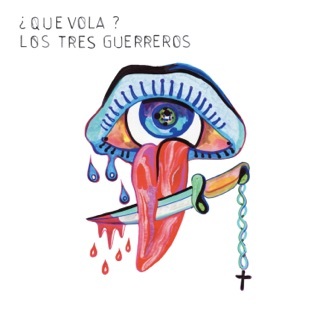 Even a less explicitly prayerful track like “Calle Luz” connects a rumba rhythm and an angular horn arrangement with a sense of ceremonial journey. Que Vola ? Que Vola ? More By Que Vola ?